Home TV Guides How to Start a Stream on Twitch? Today I am going to tell you about Twitch. In this article, you will know everything about twitch. The global gaming industry is growing exponential as video game revenue brought in over 43.8 billion alone in 2018. This popularity can be seen in the number of views streamers receive on platforms like Twitch, YouTube, etc. Especially Twitch where people have to pay to view a stream. Streamers like Ninja pulls over 40,000 viewers every day. Their job profile seems very interesting as they are earning big bucks, recognition and all this while playing a fun game. But it is not easy as it seems, especially if you are not familiar with a twitch and the gaming community. But don’t worry, we are here to break down the procedure on how to start a streaming channel on Twitch. Plus, some useful tips for building and maintaining the audience. No one likes to watch a stream with average visually. Viewers often like to watch new games in high quality as many of them are not able to do it themselves. Hence, you would need a computer with decent gaming performance. Otherwise, you won’t be able to stream new games properly. You can also stream via your console, but it would be a lot of hassle. Streaming via laptop (with the correct specs) and mobile are also possible, but we recommend you stream from a desktop as it is desirable. To start your streaming, you need a program you can stream with! There is no better option than “StreamLabs”. It is free, saves all your graphics and export to the cloud and does everything you see in popular streams. It is very easy to set up and a user-friendly interface which helps you learn quickly. This is important as Streamlabs can automatically configure Twitch settings according to your hardware (after a quick test) and internet. This is a great starting point for anyone. This is very important as you need a microphone which captures your noise properly without any errors. Many of you might start with headphones or inbuilt mic, but the problem with them is that they would pick game sound which may be annoying sometimes. Another useful purchase is good music which you can add in your gameplay to control the intensity of the game easily. This is not required to stream on Twitch, but it has become an enormous part lately. Majority of the streamers use a webcam to interact more with the viewers and make their stream interesting which attract more viewers. Create a twitch account if you haven’t till yet. Sign in to your “Streamlabs” in twitch for automatic configuration. Add in your Webcam through “Video capture” option and select it from the drop-down list. Then launch the game you want to stream and start streaming and then tap “Alt+Tab”, open streamlabs and click on the add icon above source list. Select “Game Capture”, then select the game you want to stream from the dropdown list and tap “OK”. Find your niche: First of all, select the niche of the game you like to play, and people find interesting. This can be anything like For Burke Black (23k Twitch followers) it was pirate games. For you, it can be anything else. Consistency: You should be consistent like clockwork, streaming every day at a fixed time and promoting it on the Twitch page and Social media. This is hard and important as people might not jump into your stream early, but if they see you streaming daily with dedication, views will surely follow. 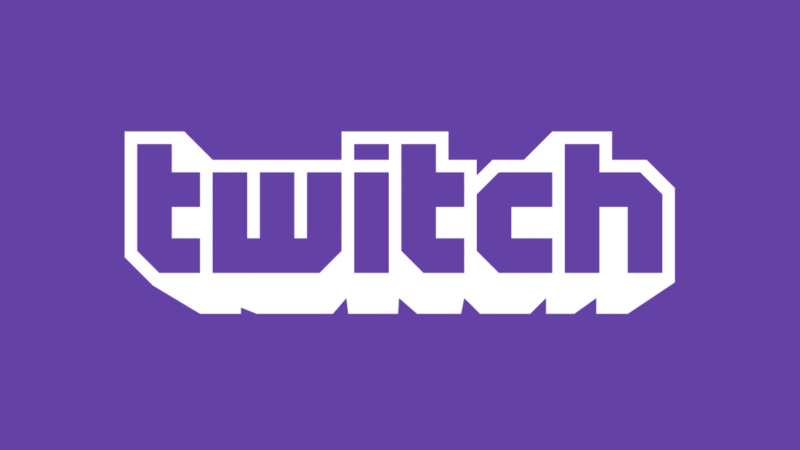 Interact with the audience: Twitch is different from other streaming platforms as it has a dedicated chat room for each stream. Which you can see and use it to your advantage by interacting with the audience and involve them in the stream. Make friends: As you start to grow, try to make as new friends in the Twitch community. Which you can use to have a shout out or make videos with them. Sonja “OMGitsfirefoxx” Reid has a similar Minecraft series which brings more than 100,000 views. Astonishingly she started this series when she merely had 500 followers but a bunch of friends ready to stream with. Be patient: Lastly, you need to be patient with the stream, every streamer started with zero followers but they grew with time and patient had a big hand in their success. Hence, to replicate their success, you need to replicate their patience. Previous article How to Activate Movies Anywhere on Phone, TV, & Computer? Next article How Do I Set Up a New Chromecast on My TV?